Free trade is taking it on the chin this U.S. election cycle. Insurgent candidates have shifted both parties to the left of the issue. Donald Trump has broken with the GOP’s traditional stalwart support for global trade agreements—making criticism of NAFTA, The Trans-Pacific Partnership (TPP), and U.S. open trade policies a campaign center piece. Sanders created a movement Hillary Clinton and the democratic party could not overlook. Thus, Hillary—whose husband played a major role in warming Democrats to trade—shifted her previous TPP support to opposition. 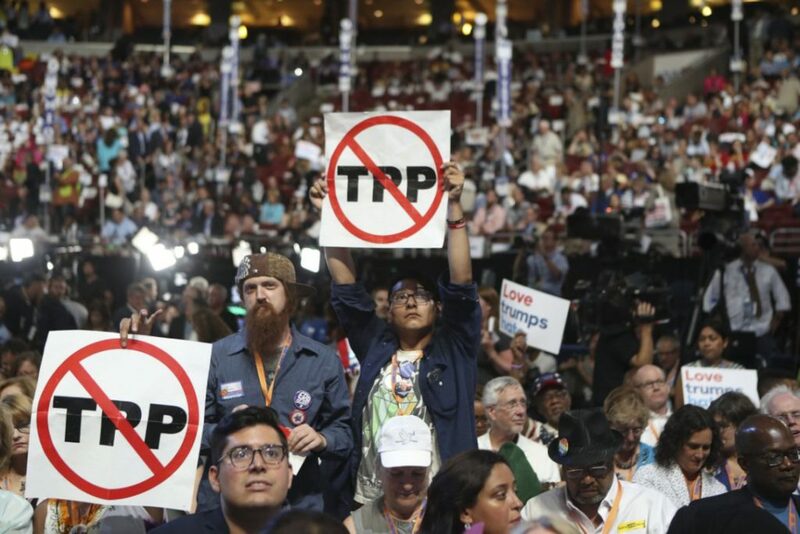 Sanders supporters succeeded in inserting language into the 2016 democratic party platform critical of trade agreements. They also attempted to attach a provision (backed by 700,000 signatures) formally denying any TPP vote in Congress. In a sharply divided electorate, opposition to free trade is creating an unlikely point of unity between angry populist voters in both the Republican and Democratic parties. A Bloomberg poll earlier this year showed that large majorities or pluralities of Americans shared negative views on trade agreements and favored protectionist economic policies. These common sentiments spanned political lines, race, gender, education, and income. The contrast between the president’s comments on trade and those of the current candidates vying to become president underscores a gap in public perception on the issue. This is likely driven by a number of public misconceptions on international trade. One is conflation the World Trade Organization (a global multi-lateral organization that provides countries recourse against unfair trading practices) and country to country trade agreements, such as NAFTA. On the heels of this misunderstanding is often a belief that both the WTO and multi-lateral trade agreements overwhelmingly hurt American workers through lower wages and higher unemployment. In reality, most of what the WTO and trade agreements do is reduce costly barriers to movement of capital and goods between nations. This is a shift away from protectionist trade practices (namely tariffs and quotas), which over certain periods have surged from country to country. Whether more U.S. jobs are created, lost, or supported through trade agreements is still hotly contested. Most solid empirical analysis of freer trade between U.S. and the rest of the world indicates it leads to a net-positive for the U.S. economy, consumer, and worker. That net, unfortunately, means there are some losers. In short, free trade is a mixed bag. With most free trade arrangements such as NAFTA, nearly all U.S. consumers gain, with a split between workers: many benefit while some (mostly lower skilled labor) do not. 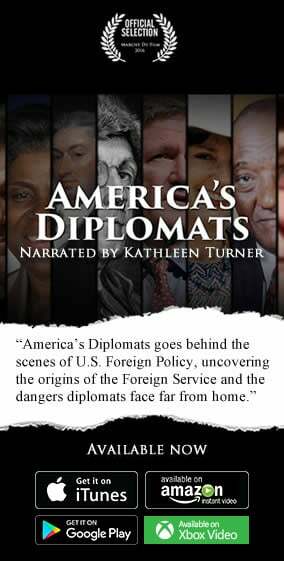 Global trade has long been and will surely remain a hotly contested political topic. But in this presidential election it is taking an unprecedented battering from both parties. Post November 8, public and private sector advocates of free trade agreements will face a monumental task in rebuilding some citizen consensus on their benefits to the U.S.